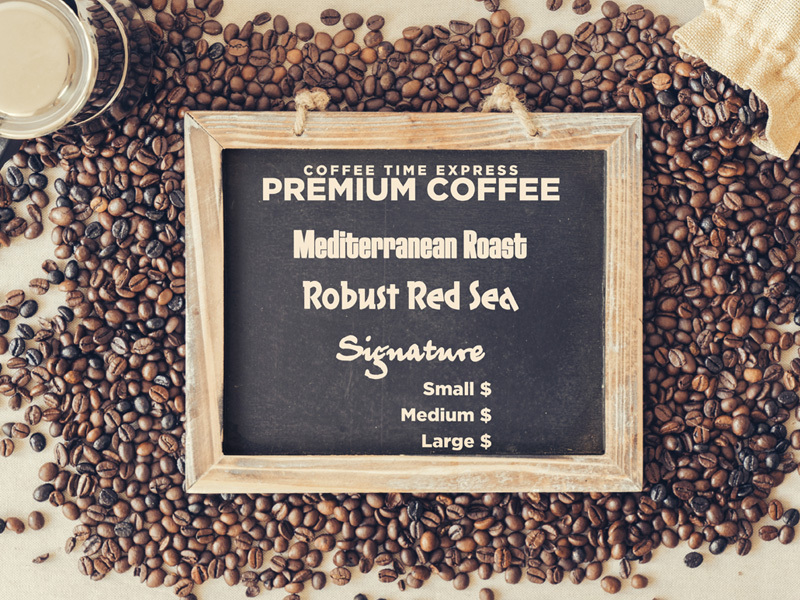 Coffee Time Express introduces a gourmet selection of coffee exclusively offered at Gas Stations and Markets around Detroit area. 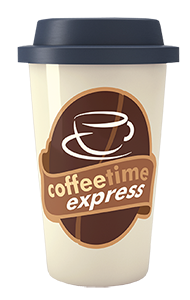 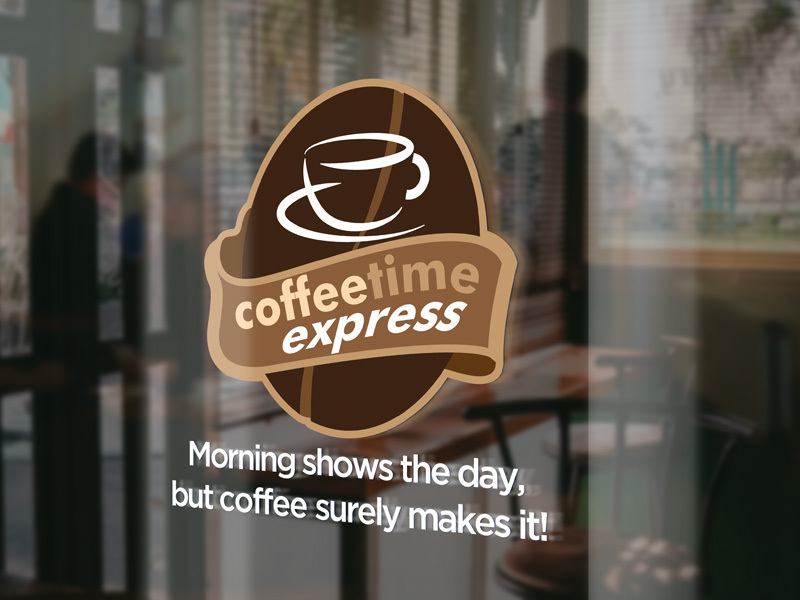 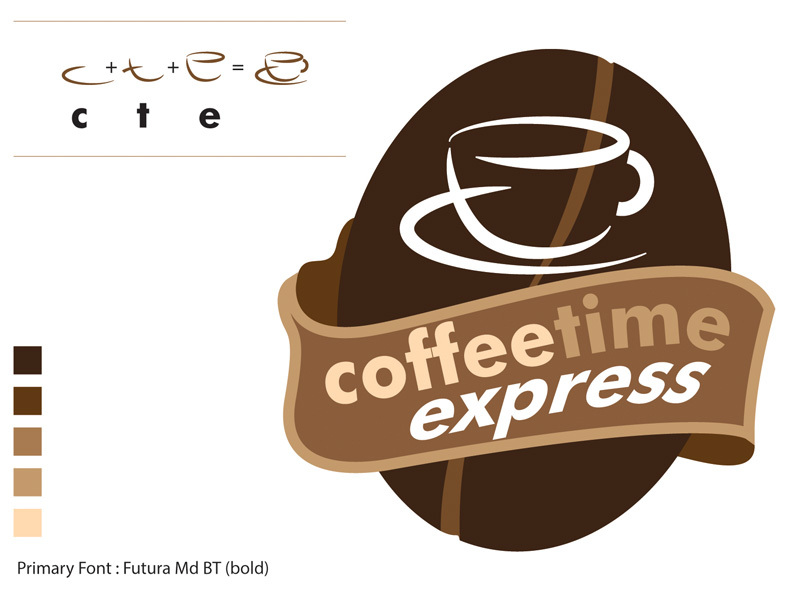 LumiGeni created the branding and marketing materials for Coffee Time Express. 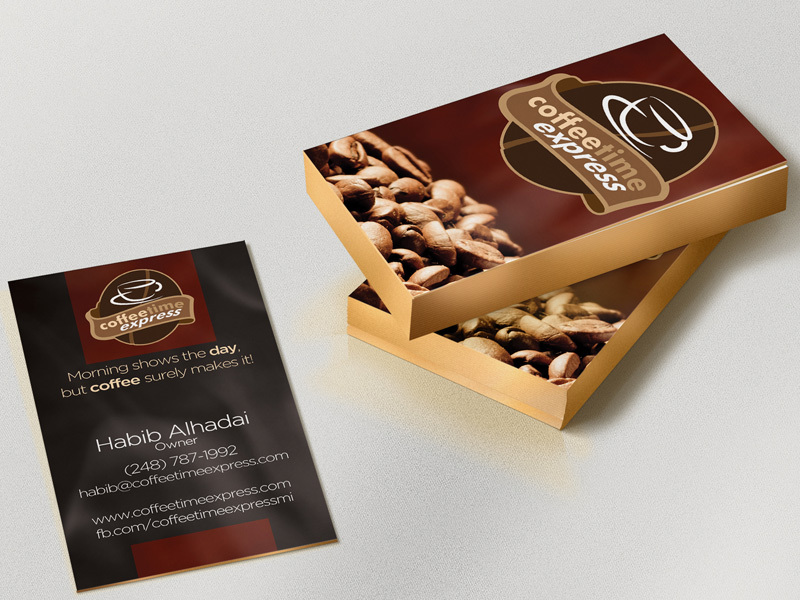 In a world where Coffee is sold everywhere and there are much brands in the market, it was not an easy challenge. At the end, it was worthwhile.